Dark Crypto RTL – There is a wide range of admin templates available that might make you confused regarding your choice. 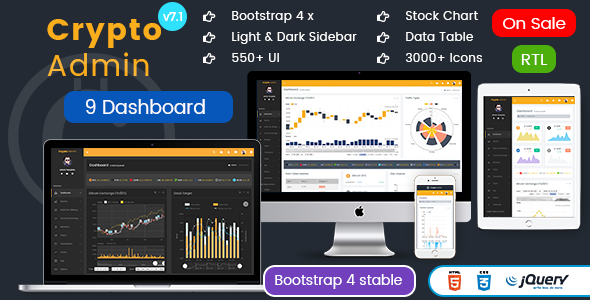 Look at this best Crypto Currency Responsive Bootstrap admin Templates By MultiPurpose Themes and This template comes with 9 Dashboard.  Features: UI Kit, Extra pages, Form, Chart, Widgets and much more.